Cries of alarm race through the camp as the order to fight goes out. Serena approaches, leading her snow-white mare. She is decked out in leather battle gear with a white fur mantle. A silver dagger hangs from one hip with a swirling purple jewel in the hilt. On the other hip, a rapier. “You aren’t seriously considering riding to war, Serena,” I growl. “This is no army, as you stated earlier. These are simple farmers going up against trained soldiers. Without magic, there is little chance we will survive this,” I say, stepping up on my horse. “Where did you find it?” I ask. “I killed the fox,” she says, urging her horse forward. 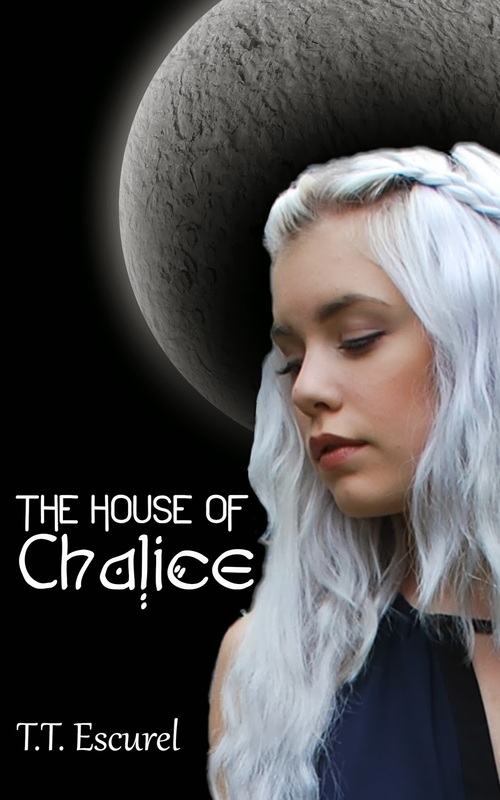 One randomly chosen commenter will receive a $20 Amazon gift card, an autographed copy of AURONIA, and an autographed copy of THE HOUSE OF CHALICE. 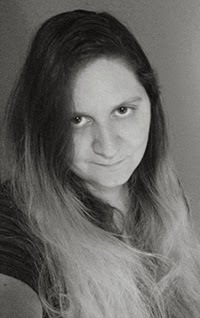 Science Fiction/Fantasy writer in Southern California where the sun shines, the waves roll in and the roads become a backdrop for an apocalypse movie every time the word "precipitation" is mentioned. I grew up on a sailboat. That did something odd to my imagination, I think. There is a certain type of surreal serenity that comes with living aboard a boat. That undercurrent seems to run through all my books, even though most of my characters have far more conventional backgrounds. Growing up on a boat helped teach me a stable world evolves not from your environment as much as from your perspective. My books are full of strange worlds and even stranger people, but all my main characters seem to have that grip on reality despite being dropped in the heart of chaos. Wow T.T.~ great Amazon reviews for this book and it’s predecessor. I can’t let a good read pass me by, so this series goes on my summer reading list. Thanks for sharing. Thank you for hosting! Good luck with the drawing and thank you all for taking the time to check out The House of Chalice.